Fleetwood DF95 Squadron heads to Milton Keynes! The DF95 National Championships are being held over the weekend of 10/11th June, and the Fleetwood DF95 Squadron are taking part in force!! With that entry we hope to make a big impact on the event but we could always make a bigger impact. If any more of you would like to come & join us you’d be most welcome. The event is to be hosted by the 2 Islands club sailing on Furzton Lake next door to the Premier inn of the same name. We are all staying at the Premier Inn and partying at the Hungry Horse pub next door. 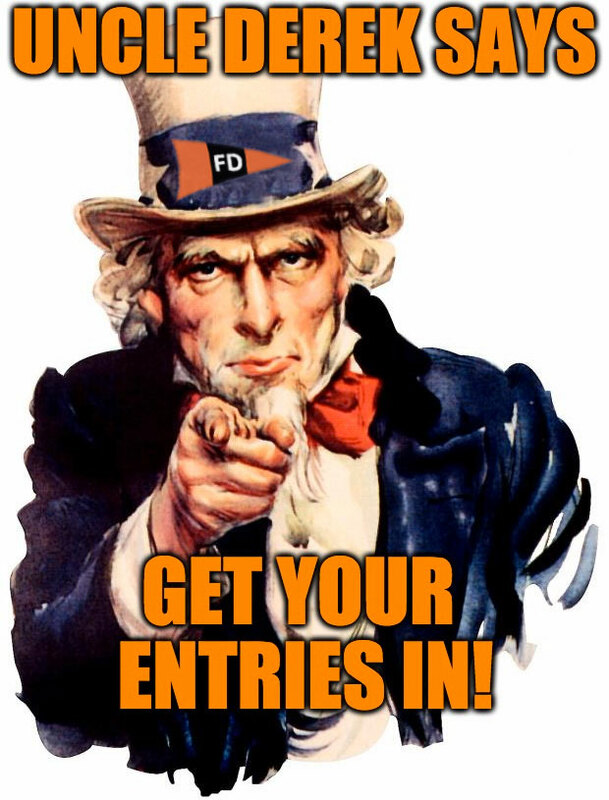 This entry was posted in Announcements, DF95. Bookmark the permalink.